They offer more value than other projects launched in the weekend like Affinity and Garden Residences, an analyst said. With the soft launches of residential projects made over the weekend, DBS Equity Research analyst Rachel Tan said Singapore home buyers are currently being spoilt for choice. In a report, Tan noted that two new showflats (Park Colonial, Woodleigh and Stirling Residences, Queenstown) were equally crowded which lasted until Sunday evening, not distracted by the World Cup matches. The indicative pricing for both projects was quite similar with an average selling price (ASP) of $1,700 psf. “Strong interests that drove the crowd to these showflats could be due to their close proximity to MRT stations,” she said. Park Colonial is next to Woodleigh MRT station whilst Stirling Residences is just three minutes' walk away from the Queenstown MRT station. Park Colonial, according to Tan, marks the awakening of Bidadari Estate. 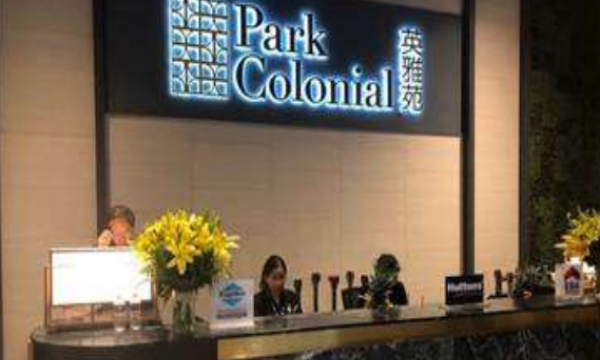 “Chip Eng Seng presents Park Colonial with a British colonial architecture concept and located close to Woodleigh Park and next to the Stamford American International School. On Saturday, there was a traffic jam turning into the showflat,” she observed. Property agents seem to suggest that for Park Colonial, most viewers stay in the vicinity and are looking to buy for investments. Meanwhile, for Stirling Residences, property agents indicated that some interested buyers have “en-bloc money” whilst some are looking to upgrade. Stirling Residences has a higher percentage of smaller units with 1- and 2-bedroom units making up 73% of the total, whilst Park Colonial has 62%. The sizes for 3- bedroom units appear to be quite similar for both projects, ranging from 915-1,066 sqft for Park Colonial versus 883-1,055 sqft for Stirling. “We note that Stirling Residences is Logan’s first residential development in Singapore and the developer would likely want to set a good track record,” Tan said. 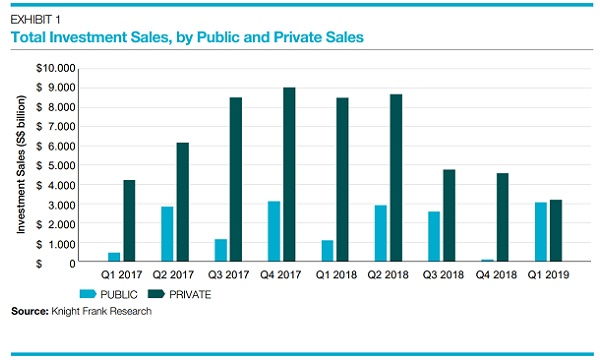 Overall, the analyst said that these two projects appear to offer more value compared to Affinity and Garden Residences that were launched last month, both recorded 10-11% of total units sold thus far. The balloting day for both projects will be on 14 July 2018. Separately, there will be three upcoming launches in the vicinity with a total of more than 1,500 units. Upcoming launches around the vicinity include Tre Ver Residences (UOL) expected in July 2018, Woodleigh Residences (SPH and Kajima) and Jui Residences (Selangor Dredging), both in September 2018.